Life is always evolving. As an organization, we must adjust and adapt to the changing times to stay relevant and effective. 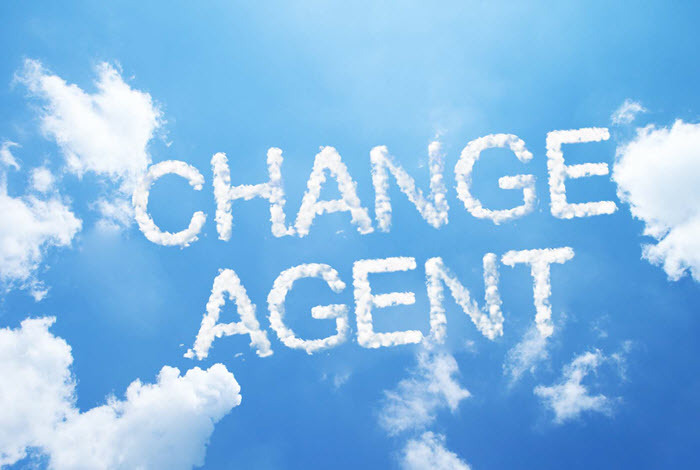 An important role of a leader is to navigate the organization through necessary changes. Sometimes it may be necessary to make modifications in the present culture.Culture is a powerful force and tends to regulate itself. If it is an effective culture, it will tend to stay effective. If an organization has a malfunctioning culture, it will also tend to remain ineffective. Any external pressure to change the course of the culture will be met with equal or greater resistance. This 4-hour workshop provides leaders some insights on how to approach cultural changes. Understand why people resist changes. Lead and motivate others to champion changes.